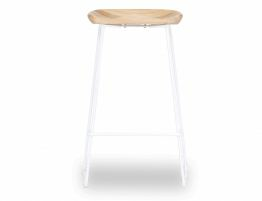 Without a doubt, one of our most popular stools ever is the Kingston Timber Counter Stool. 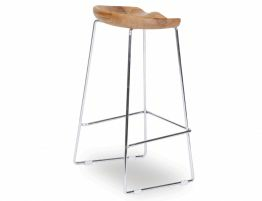 This stunning design stool that is ever so simple and uncomplicated and is ever so popular for many reasons. 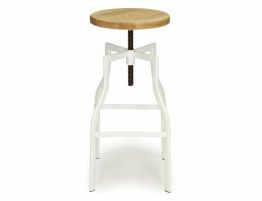 The white powder coated frame is subtle and simple in its elegance supporting the natural solid timber carved seat. The seat is solid American Ash and ever so comfortable and sustainable. 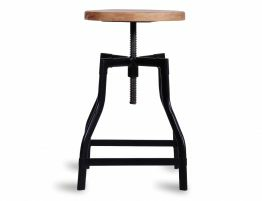 The design element to the Kingston Timber Counter Stool is undemanding and easy on the eyes. 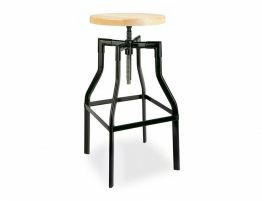 A statement of unrefined natural elegance. 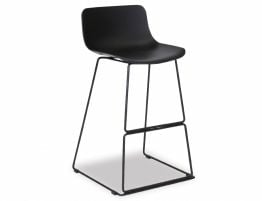 Affordable and made of quality assured products, the round detailing of the seat sets this one out from the rest. 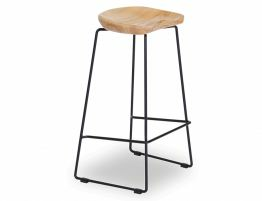 A simple and smooth transition, the Kingston Timber Counter Stool glides beautifully under the counter and completes the dream kitchen you have been waiting for.